Libertarian College Students Speak Out in Defense of Raw Milk Farmers and Consumers - Hartke Is Online! I was there at the party when the fund was born, 5 years ago. I can’t wait to celebrate five years of success. This video is my birthday present to the fund. Pete Kennedy, Gary Cox, Cathy Raymond and their entire team have built a praiseworthy organization with a big heart for small farms. Please also read David Gumpert’s excellent FTCLDF anniversary tribute blog he wrote about their important accomplishments and significance of their work. I am humbled by the opportunity to work as a publicist on this important health freedom issue! I would like to thank Daniel Frazer, my editor, for helping me put together these interviews of libertarian viewpoints on the raw milk issue. The footage was shot at the Students for Liberty Conference this past Spring. 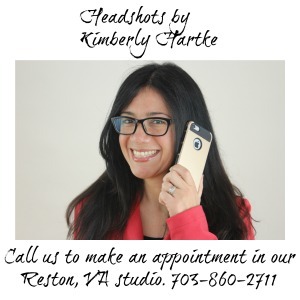 Kimberly Hartke, is publicist for the nutrition education non-profit, The Weston A. Price Foundation, to learn more about this issue visit The Campaign for Real Milk.